1272 customers have given this product a 5-star rating. Of these, 1193 customers have written no texts or given their feedback in another language. 519 customers have given this product a 4-star rating. Of these, 487 customers have written no texts or given their feedback in another language. 73 customers have given this product a 3-star rating. Of these, 73 customers have written no texts or given their feedback in another language. 14 customers have given this product a 2-star rating. Of these, 14 customers have written no texts or given their feedback in another language. 17 customers have given this product a one-star rating. Of these, 15 customers have written no texts or given their feedback in another language. 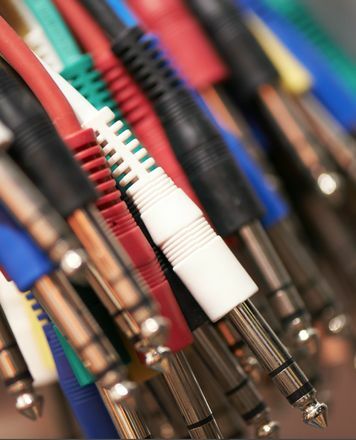 This professional microphone cable is made from cost-effective materials, nevertheless quality of entire construction and cable structure is descent. 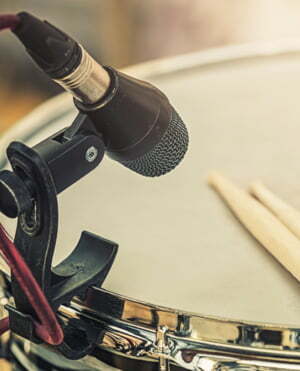 Helped preserve tonal characteristics of the sound and improve a quality of the recordings. I recommend this product every person who is involved in home recording productions, also stage live performance recordings. It won't be wrong if you someone's buying it and test it out. Sound sending through the cable is pretty transparent and can't be heard any additional noise caused by the wire. Product is really affordable and looks pretty descent. For the money, I think this represents great value. 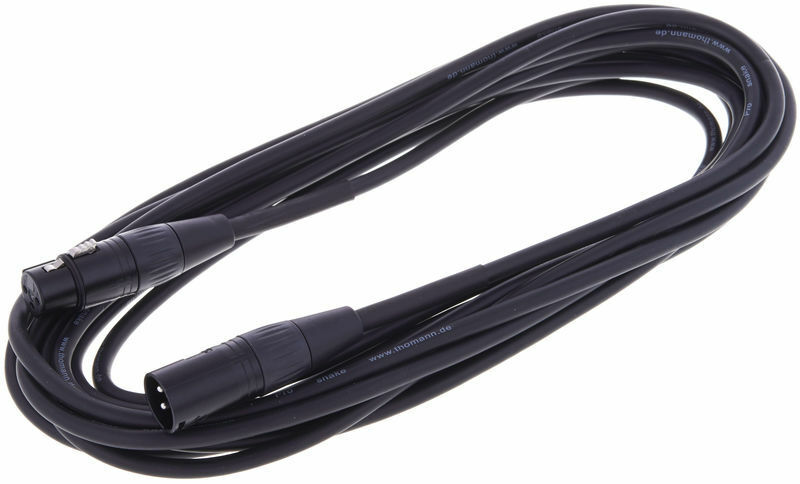 Sure, it might not be as good or as robust as the boutique cables with high end connectors but since I'll only be using this at home for recording where it's unlikely to get abused and if it fails isn't a big deal, I think it is a good choice. I was a bit concerned that it might cause some loss of signal strength but even using it with a ribbon mic (which are typically low output) I didn't have any issues with levels or sound quality. The female XLR is a tight fit but that's ok and I don't know if the issue is the mic or the XLR itself and again at least it isn't going to fall out. Miking up and recording a drum kit is a fairly complicated procedure, and this can apply equally to choosing the right mics for the job. 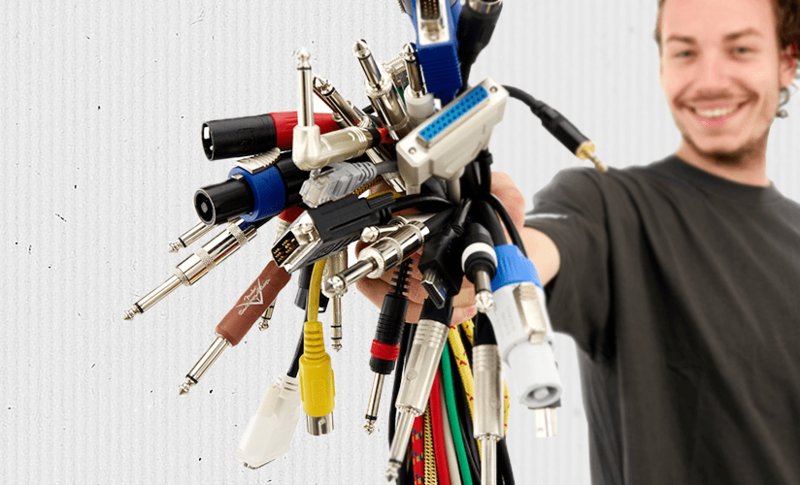 ID: 213368 © 1996–2019 Thomann GmbH Thomann loves you, because you rock!